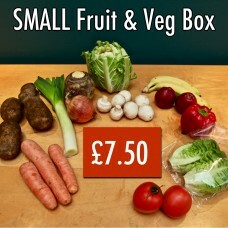 Small Seasonal Fruit & Veg Box.. 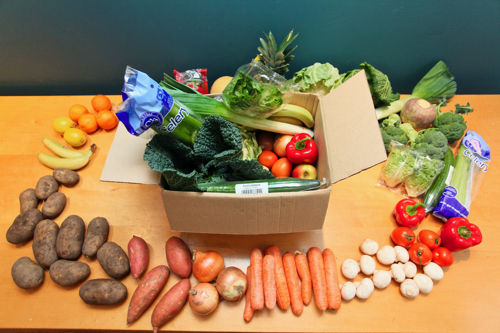 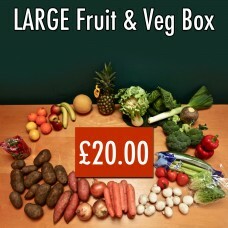 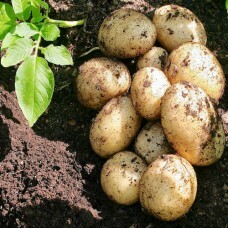 Medium Seasonal Fruit & Veg Box..
Large Seasonal Fruit & Veg Box..
Cheshire Potatoes grown at Cleggs Farm Warburton. 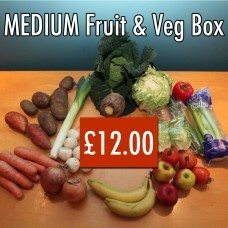 Available NOW!..